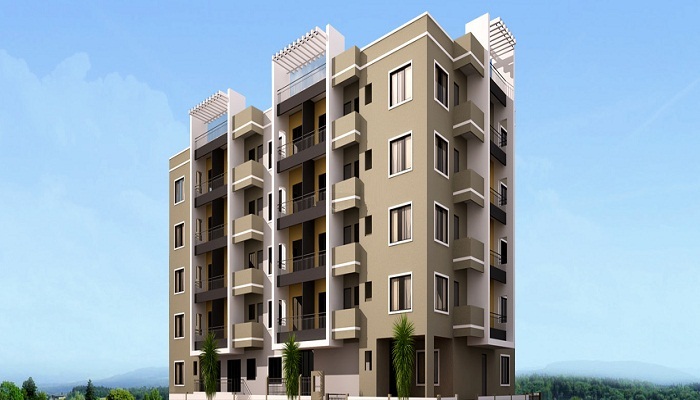 Buy Concorde Group Projects - New Launch Apartments by Concorde Group Builders & Developers. 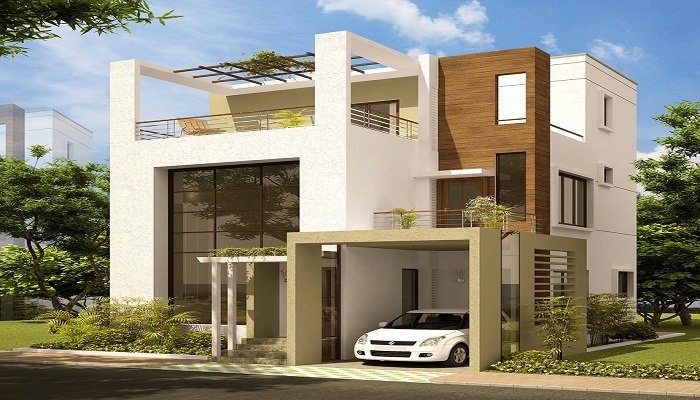 The Bangalore city has got some of the best projects which are offered by the well known property developers the Concorde Group. 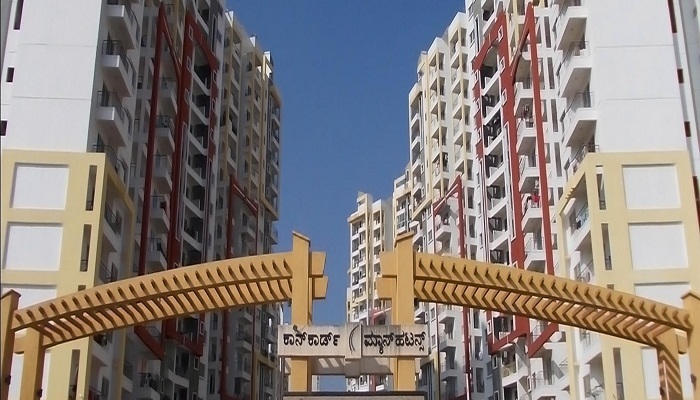 It has developed more than 26 projects till date and 3 are still being shaped in various areas of the city. The quality and design are the areas that the group masters.